Persian House International has an exquisite and diverse collection of Antique & Vintage rugs, Modern rugs and Runners. Looking for rental of Antique, Persian, Oriental or Modern Contemporary Rugs? We will have the product available immediately for delivery. We rent rugs for both short and long term. Our collection is suitable for different demands on different occasions. 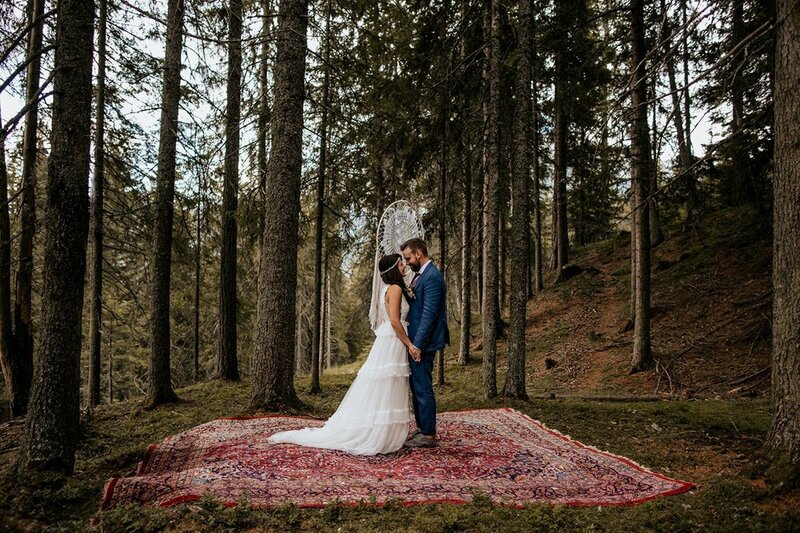 Hire out carpets for wedding venues in order to brighten your special day. Hire out carpets for exclusive events and business occasions. Hire out carpets for movie production and photo shoots.